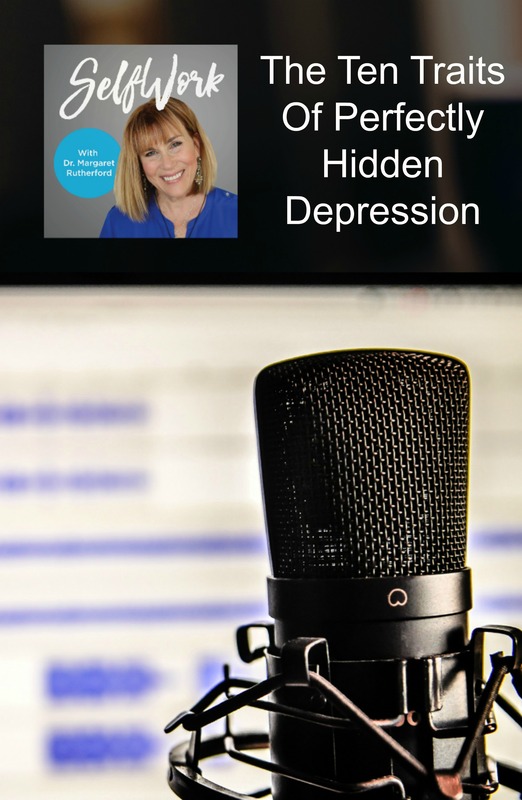 If you’re an expert at hiding emotional pain, and do it almost perfectly, then this episode is likely to speak to you. 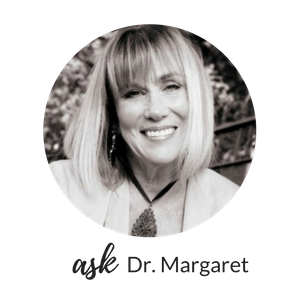 Dr. Margaret has been researching and writing about a syndrome she calls Perfectly Hidden Depression for three years. Listen in as she outlines the ten major traits of PHD in the detail that wasn’t possible in the earlier episodes on PHD (Episodes 003 and 004), and tells stories from her own practice of what PHD looks and feels like. 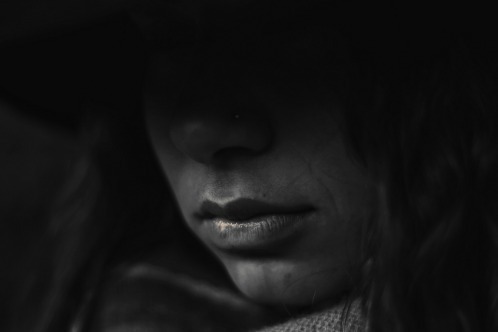 The email response for today is on panic attacks, and the vital importance of medical doctors and mental health practitioners working together when considering the etiology of a disorder or disease. Here’s a questionnaire on PHD. Here’s the link where I tell my story of panic disorder. You can subscribe to this podcast on Stitcher or I Tunes today! 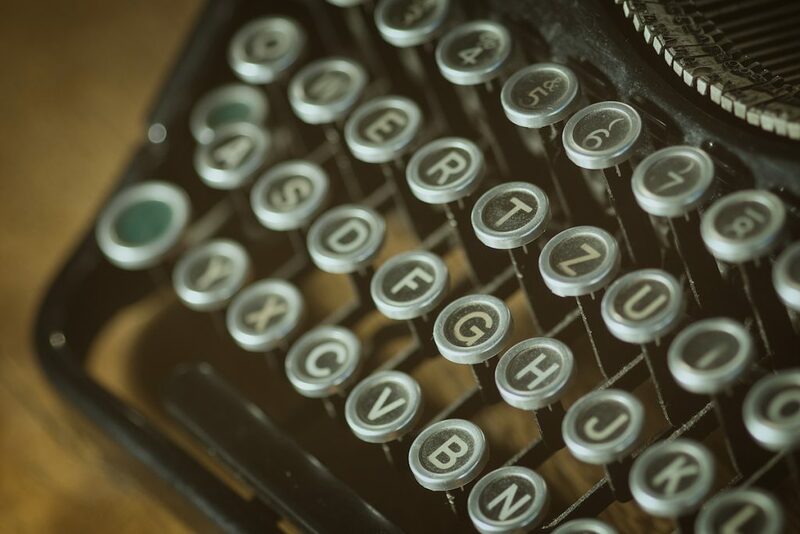 Or subscribe to the website and receive weekly blog posts and podcasts as they’re published! Just put your email in the gray box on the right! Feel free to confidentially email me: askdrmargaret@146.66.99.73. I’ll answer, and would love to hear your ideas for future podcasts or reveal your questions on the broadcast.